Silk Road sites in Uzbekistan, including Khiva, Bukhara and Samarkand. To read more about Uzbekistan's Silk Road and tourism in Uzbekistan. 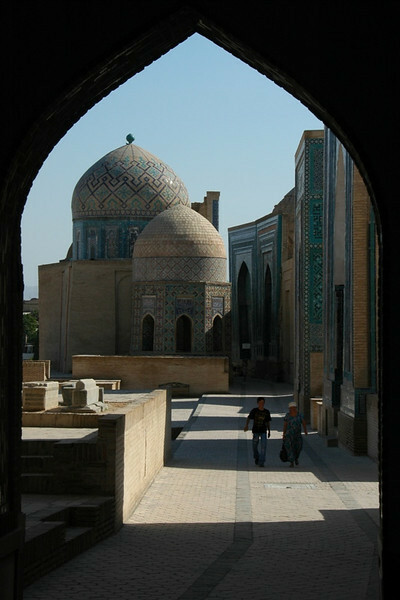 The burial site for Samarkand's elite. To read more about Uzbekistan's Silk Road and tourism in Uzbekistan.